Behold the wild ones of the post-apocalyptic world of Chasm. This story follows Omen and her coven of vampires after her beloved has betrayed her for the light. He has come back to warn her of a certain doom coming to her underground city − but can she embrace the call to repentance and flee the only world she's ever known? If you are crazy about fantasy & sci-fi, industrial music, random cat gifs, and the occasional unicorn, then my Patreon is your home away from home! This is a place for fans like you to connect with me directly by pledging $1 or more a month. You get access to works in progress and a peak into my creative process. And you know... cats. 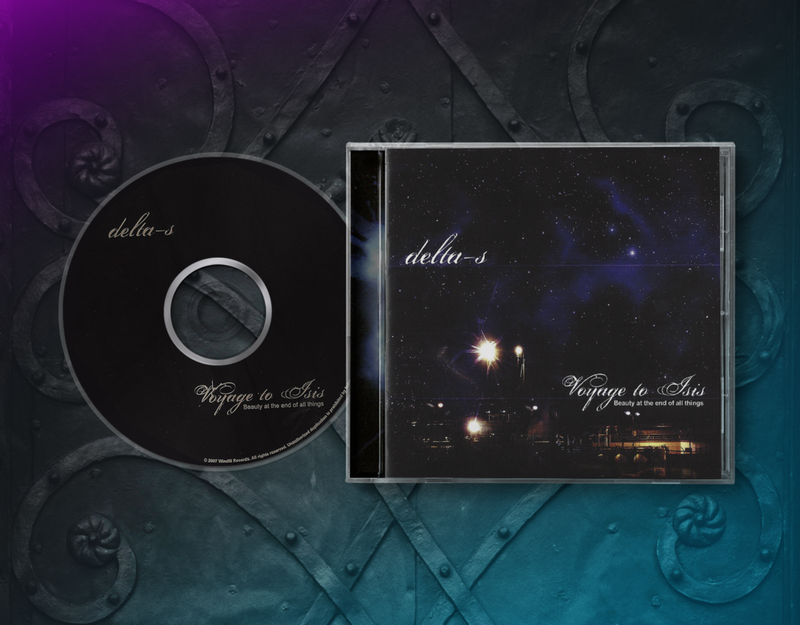 Each Delta-S album is carefully crafted to connect with the listener in the form of a story. Songs transition seamlessly to one another, providing an immersive experience for fans of soundtracks and adventures alike. Backed by amazing performers and vocalists like Sarah Russell, Lauren Edman, and trance queen, Kirsty Hawkshaw, these albums take you on a journey that will awaken your heart. 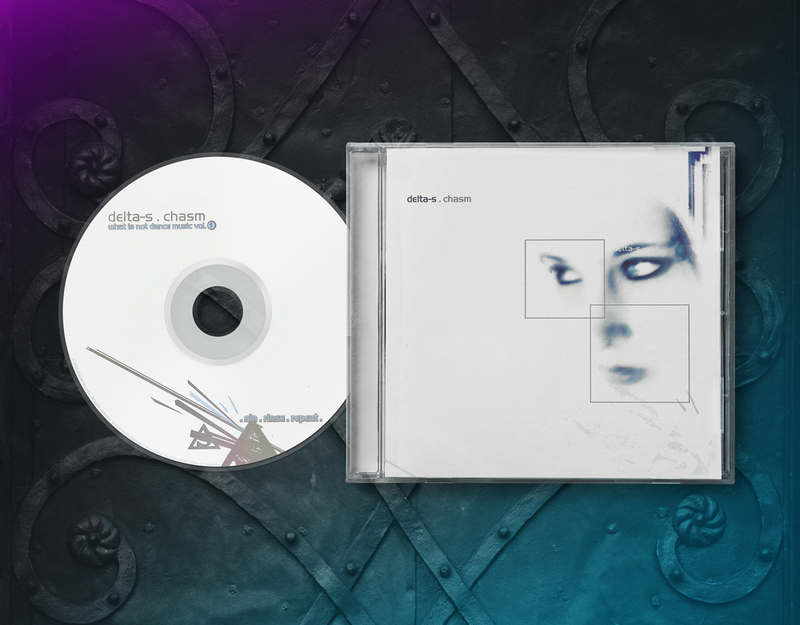 We've put together a comprehensive collection of remixes and edits from the formative years of Delta-S, including Frozen by Celldweller, and Dead Hearts by The Echoing Green. 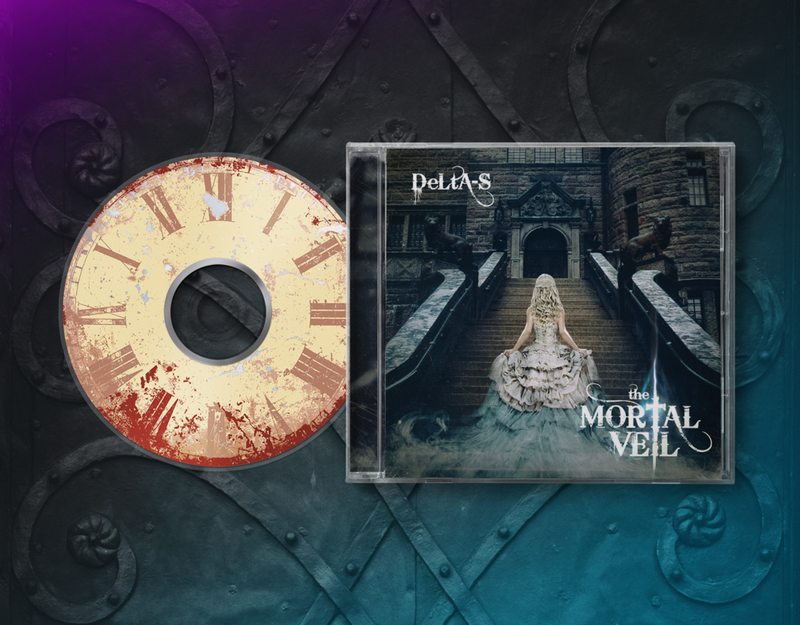 Meet the band and current collaborators.